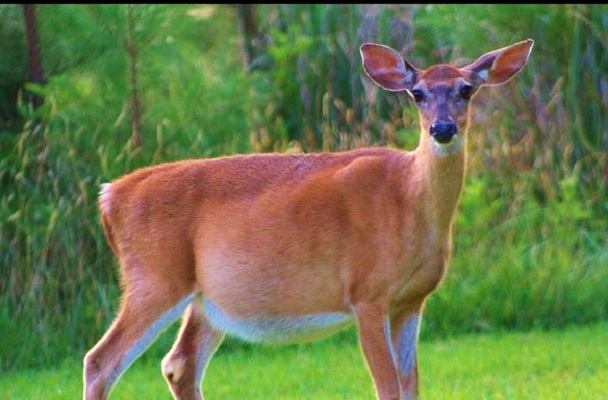 You are about to read a story about a pregnant Deer whose focus and determination made it give birth in spite of the obstacles and dangers encountered. Kindly read the story of this pregnant deer below and try to take some life lessons from it. In a deep scary forest, a pregnant deer is about to give birth to a baby. It finds a remote grass field nearby a river and slowly goes there thinking it would be safe. Turning left she sees a hunter who is aiming an arrow from a distance. As she tries to move towards the right, she spots a hungry lion approaching towards her…..
What can the pregnant deer do .as she is already under labor pain? Anything can happen in a MOMENT in this life. If you are Religious, Superstitious, Atheist, Agnostic or whatever you can attribute, this MOMENT as Divine Intervention OF, Faith, Sudden Luck, Chance (serendipity), Coincidence or a Simple don’t know’.